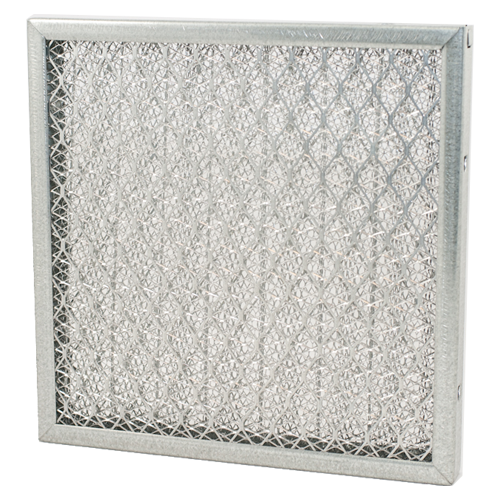 Permatron washable metal mesh filters are available in depths of either 1″ or 2″. Our air filters contain multiple layers of aluminum, galvanized steel or stainless steel metal mesh, expanded through specified feeds to ensure maximum internal loading capabilities and superior filtration. 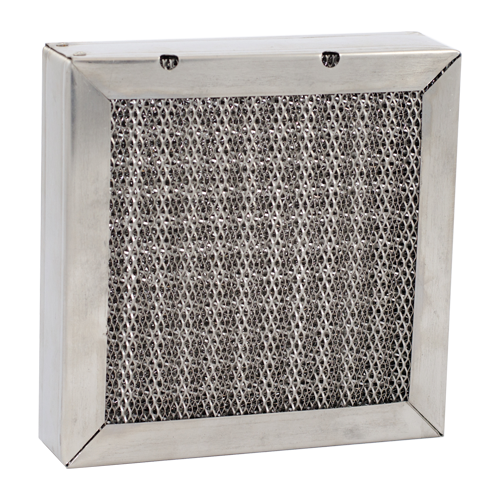 Permatron manufactures a wide range of washable metal mesh air filters. We use a wide range of materials to ensure effective filtration in a wide range of applications. 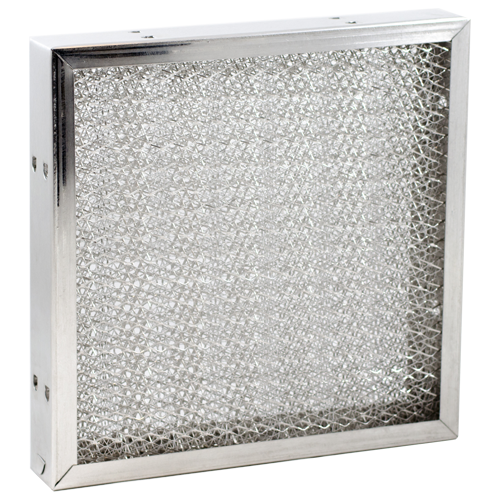 We also design and manufacture custom variations on the metal mesh filters listed below. If you’d like to discuss our custom design and manufacturing capabilities, please contact Permatron today. Model MMA – Aluminum Mesh Filter contains 5 layers of corrugated aluminum mesh, with wire reinforcement encased within an aluminum rolled frame. Model MMA operates to a maximum temperature of 240 degrees. Available in 1/2″, 1″, 2″ thickness. Model MMH – Heavy-Duty Aluminum Filter contains multiple layers of heavy-duty aluminum metal mesh encased in an aluminum frame. Model MMH operates to a maximum temperature of 275 degrees. Available in 1″ and 2″ thickness. Model MMS – Stainless Steel Filter contains multiple layers of stainless steel mesh with wire reinforcement encased within a stainless steel rolled frame. Model MMS operates to a maximum temperature of 900 degrees. Available in 1″ or 2″ thickness. Model MMG – Galvanized Steel Filter contains multiple layers of galvanized steel metal mesh, with wire reinforcement encased in a galvanized steel frame. Model MMG operates to a maximum temperature of 425 degrees. Available in 1″ and 2″ thickness. Permatron metal mesh air filters are UL Classified As to Flammability Only, and carry a 5-year warranty. Permatron manufacturers and ships custom sized metal mesh filters with the fastest lead time in the industry.